Changchun College of Traditional Chinese Medicine has a very good hostel and accormodation system with fully furnished rooms, quiet study enviroment and nice recreation centers. 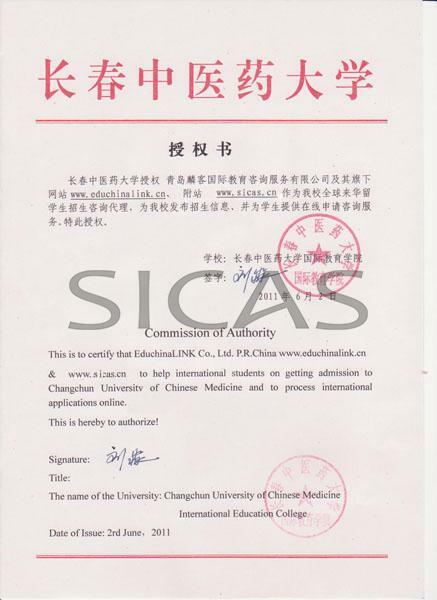 Changchun College of Traditional Chinese Medicine provides a guarantee of accommodation placement sevices to all international students who receive an academic offer. Situated in Changchun, Jilin Province, Changchun University of Chinese Medicine is one of the key universities in Jilin province and the only institution of higher-learning for fostering international students engaged in Chinese Medicine. Currently, most of the International students are interested in Bachelor’s degree courses Clinical Studies of TCM, Basic Theory of TCM and Chinese Medicine as well as non-degree Short-term Chinese course, all of which taught in the medium of pure Mandarin. Chinese medicine is always taught together with other aspects of Chinese traditional culture, so students have the choice to study Chinese language, martial arts, calligraphy, acupuncture and more. So Changchun University of Chinese Medicine will be a perfect destination for you to study Chinese medicine while experiencing Chinese culture.